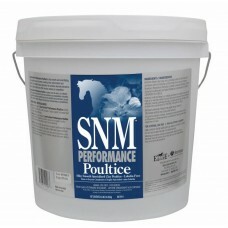 The all-purpose, ready-to-use poultice dressing.Individual Package.. Premium veterinary gauze tissue.30 cm (12") x 3.5 m.. 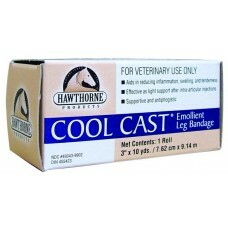 Premium veterinary gauze tissue.45 cm (18") x 2.3 m..
For an anti-inflammatory and healing effect on injuries. 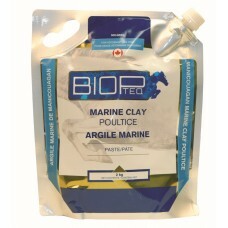 Best practice: apply clay poultice and cove.. 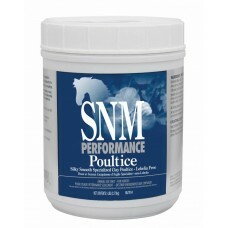 The ready-to-use wrap-on poultice. Use as a supportive treatment to reduce inflammation, swelling an.. Smooth on legs from knees and hock down to tighten and soothe. Apply cellophane or paper wrap under ..
For Horses Competing Under FEI Zero Tolerance Regulations or Horses Needing Double Strength Relief S..